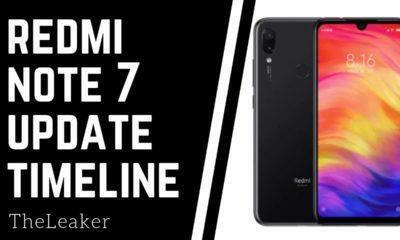 It was only a days ago when the Xiaomi Redmi Note 7 and Redmi Note 7 Pro were introduced to the market. 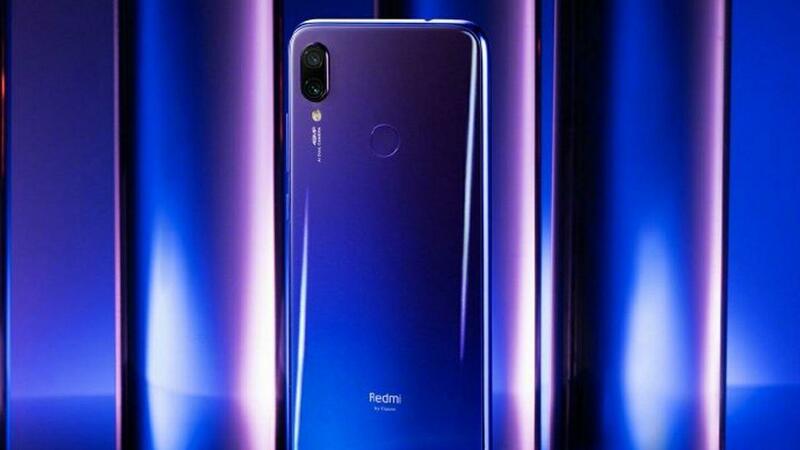 The device is proclaimed as the successor of the Xiaomi Redmi Note 6 Pro presented a few months ago. The new Smartphone of the Chinese company not only brings changes in design but also in the photographic section and technical specifications. The price is another factor that varies from the last generation, but is it really worth the upgrade? 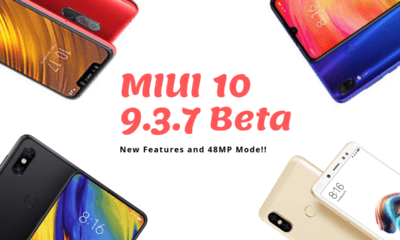 Is it a big change compared to the Redmi Note 6 Pro? We list below our comparison between the Xiaomi Redmi Note 7 vs. Xiaomi Redmi Note 6 Pro. If the design difference between the Xiaomi Redmi Note 6 Pro and the Redmi Note 5 were minimal, The new Xiaomi Redmi Note 7 definitely changes that. The Note 7 has 159.2 x 75.2 x 8.1 mm exact dimensions. But beyond the size of the devices, where we find the main differences is in the construction materials. On this occasion, Xiaomi’s new mid-range smartphone features materials based on the glass throughout its body and aluminum on the edges. The Redmi Note 6 Pro, on the other hand, opts for materials based on aluminum and plastic. 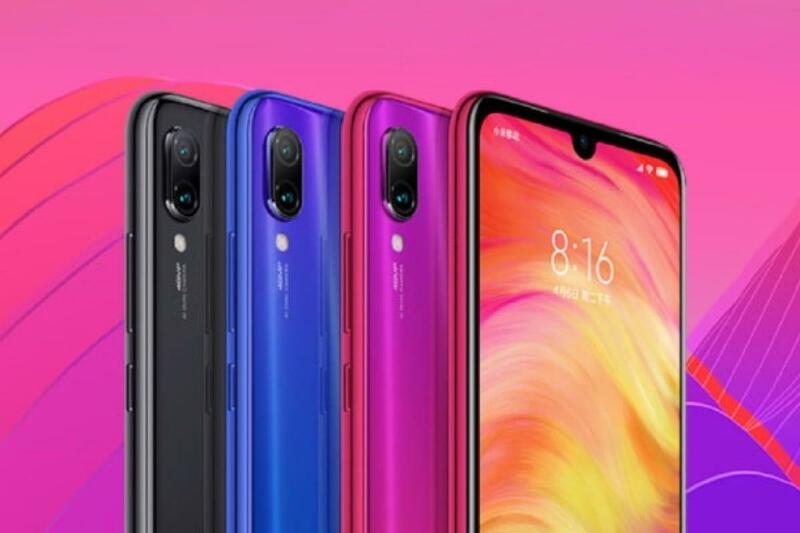 The Xiaomi Redmi Note 7 features a 6.3-inch inch screen, whereas the Redmi Note 6 Pro has a 6.26 inches screen size. In summary, Both the devices come with IPS technology screen at the same Full HD+resoltion and have 19.5: 9 and 19: 9 aspect ratio respectively. The panel of the Xiaomi Redmi Note 7 is somewhat longer due to its higher screen-to-body ratio. Regarding the other features, the two screens have 84% of the spectrum of NTSC colors and 450 and 480 nits of brightness respectively. The Redmi Note 7 has a dual rear-camera featuring a 48-MP Samsung GM1 main sensor with an aperture of f/1.8 and a secondary 5-megapixel sensor that alters the blurring of photographs. This double camera configuration of the mobile is backed by AI functions for scene recognition and portrait mode. In the front, there is a 13-megapixel selfie camera with beautification and facial recognition functions. The camera of the Xiaomi Redmi Note 6 Pro also opts for a dual-camera with sensors of 12 and 5 megapixels. The primary sensor is a 12 MP, f/1.9, 1/2.55″, 1.4µm, dual pixel PDAF sensor, a configuration that is especially indicated as focus on the creation of Bokeh effect pictures. However, on the front, there is a 20 MP, f/2.0, 0.9µm camera with 2 MP, f/2.2, 1.75µm, depth sensor to capture better bokeh shots. The device allows you to record video at 1080p. It also features a software with artificial intelligence, as well as focus functions by phase detection PDAF or HDR filter. The processor of the Xiaomi Redmi Note 6 Pro is the same as its predecessor Redmi Note 5 Pro, the Qualcomm Snapdragon 636 SoC. It has an eight-core chip of ARM Cortex A53, clocked at 2 GHz and features Adreno 506 GPU. 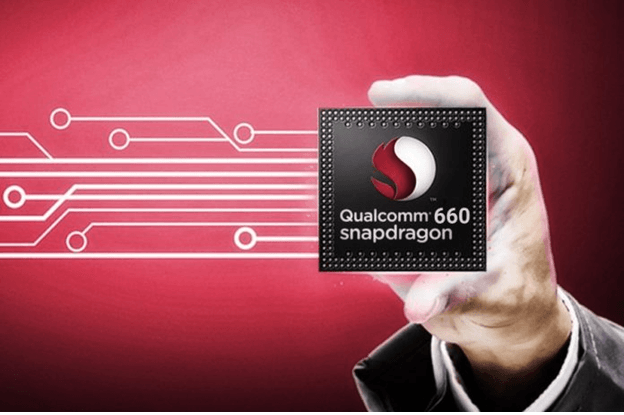 The Redmi Note 7 of Xiaomi has inside a Snapdragon 660 octa-core CPU accompanied by an Adreno 512 GPU. It also features the latest big.LITTLE architecture. It offers 4 Kryo 360 cores at 2.2 GHz and another four at 1.8 GHz. Having seen all the essential points of Xiaomi’s two mobiles, it’s time to conclude. In practically of all aspects, the Xiaomi Redmi Note 7 is superior to its predecessor; The Xiaomi Redmi Note 6 Pro has a price goes of Rs 15,000 in India. 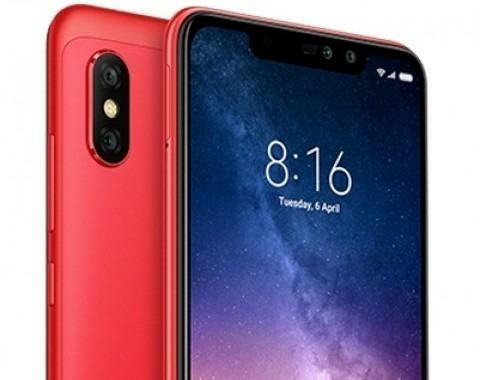 The price of the Xiaomi Redmi Note 7, although it has not yet been confirmed for India, can be found in China at a price of Rs 10,500. 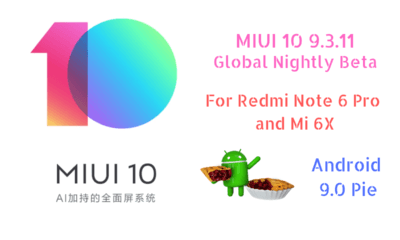 So is it worth the change if you have a Redmi Note 5 or a Redmi Note 6? Not at all. As its new differences in aspects such as the camera, performance, and battery life would be hardly remarkable.